Fairview – where you should be living! 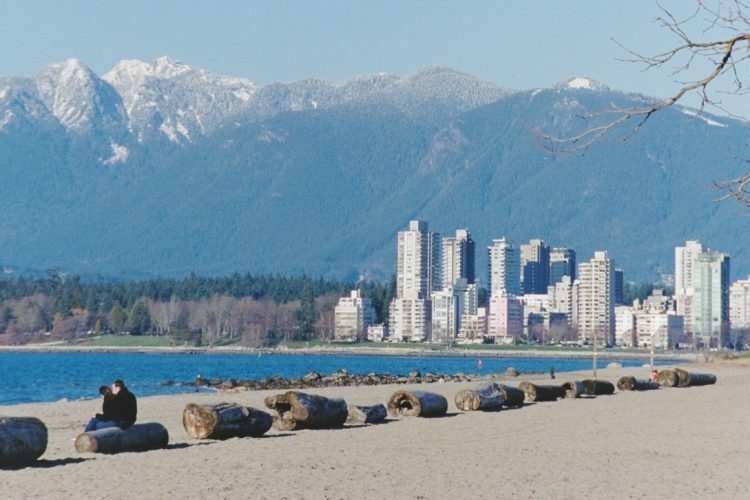 Purchase your next home in Vancouver West’s gorgeous neighbourhood of Coal Harbour! 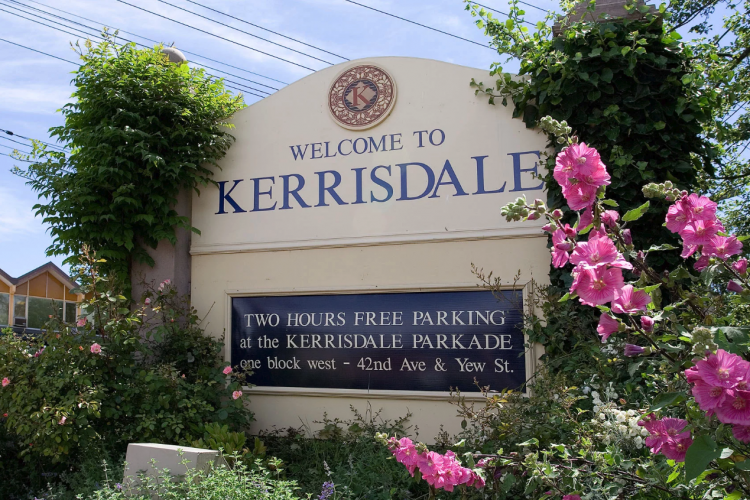 Buy in Vancouver’s most charming community Kerrisdale!